Arsenal threw away the lead twice as their Premier League winless run at Old Trafford continued with a 2-2 draw. Manchester United started this match as the better side with a high press which seemed to frustrate Arsenal. 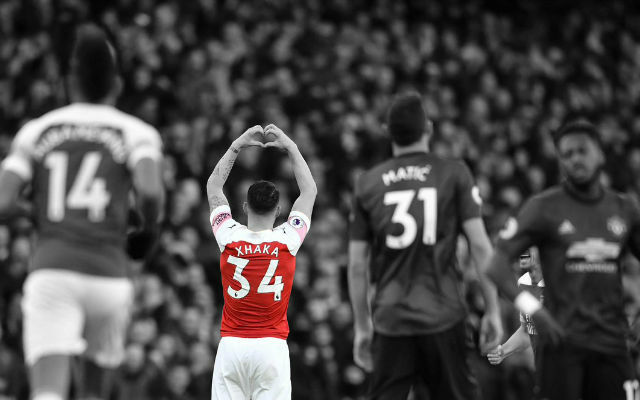 The Gunners seemed to miss Granit Xhaka’s passing from deep with a noticeable divide between the away side’s attack and defence. Fortunately for Arsenal, the early dominance came to nothing for the home side. As the first half progressed, Arsenal grew into it. The midfield started to see more of the ball and the Gunners looked more comfortable in the match. 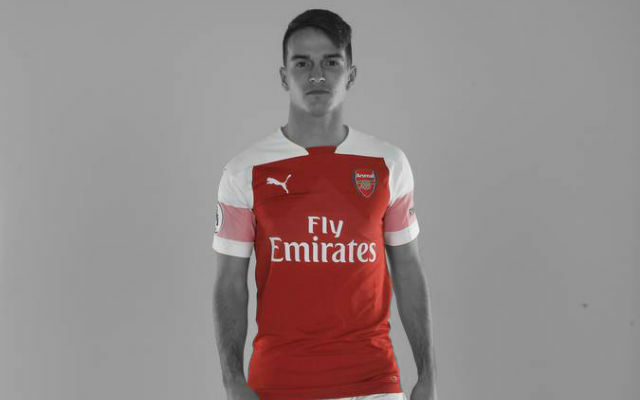 Matteo Guendouzi and Lucas Torreira started to see more of the ball and it was the latter who had a hand in the opening. The Uruguayan swung a corner into the box and Shkodran Mustafi lost his marker in the middle. The German defender headed it low into the ground and the shot was dropped by United’s David De Gea before being cleared off the line. 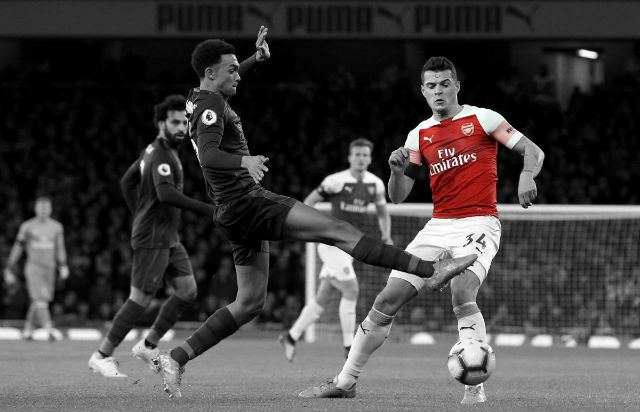 There were minimal celebrations from the Arsenal players but that changed when the referee awarded the goal courtesy of the goalline technology. 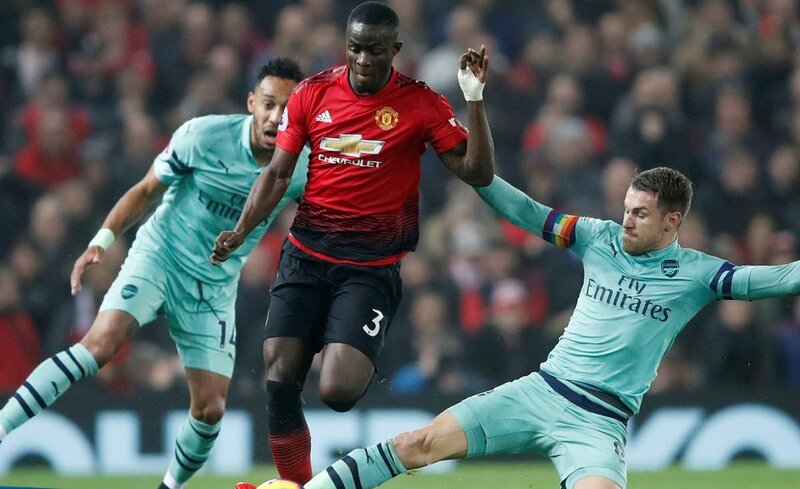 United started to push forward in the aftermath of Arsenal’s opener and sadly, the old cliche was on display once again. Bernd Leno did well to stop a free-kick but the Ander Herrera seized upon the rebound to cross back into the box. The Arsenal players seemed to stand still as Anthony Martial was left unmarked and tapped in to equalise. Things got from bad to worse in the remainder of the first half. 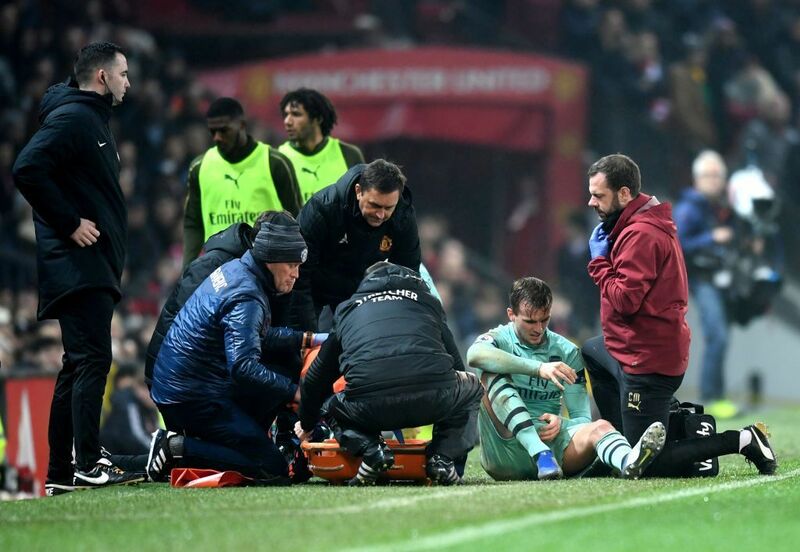 Rob Holding picked up an injury and was substituted before Aaron Ramsey received a knock on his ankle. Arsenal made the change at halftime but one thing which didn’t change was the quality of the football match. It was a lethargic and scrappy affair which really needed another goal to kick it into life and it soon came. Substitute Alexandre Lacazette found some space and played a quick one-two with Henrikh Mkhitaryan before getting involved in a ridiculous mix-up with Marco Rojo. The United defender made the tackle but the ball rebounded off Alexandre Lacazette and into the back of the net. Arsenal needed to avoid a repeat of the first goal and keep things tight after scoring but unfortunately, they did not learn their lesson. A defensive mix-up from Sead Kolasinac and Bernd Leno resulted in a simple chance for Jesse Lingard who equalised just a minute after Arsenal went ahead. Suddenly, it was a completely different football match with a frantic tempo and spaces all over the pitch. Pierre-Emerick Aubameyang forced two brilliant saves from David De Gea either side of a golden chance for Henrikh Mkhitaryan. The game seemed to drift away after that with both sides seemingly content with the draw. He’s played better. Bernd Leno made a couple of basic errors and just looked nervy all match. The German was partly at fault for the second goal and probably could have done better with the first. He did well. Hector Bellerin defended well and looked good moving forward. He can be pleased with his night. He played well. 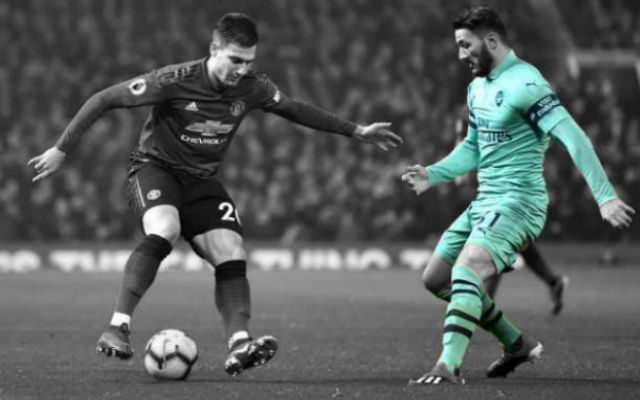 Shkodran Mustafi put in a good performance and did well to keep United’s attackers under control. Sokratis was playing extremely well but his night was somewhat tarnished by that error in the run-up to the second United goal. He was okay during the first 30 minutes of this match. Manchester United seemed to be targeting the Englishman with a particularly quick press but he coped fairly well. It was a shame to see him go off. He struggled a bit to adjust to the match early on but grew into it. Stephan Lichtsteiner did fairly well. A bit of a mixed bag from Sead Kolasinac. The defender started extremely well but seemed to tire as the match went on. He impressed moving forward but showed absolutely no desire to track back. Still, he produced a couple of wonderful crosses which really should have resulted in goals. 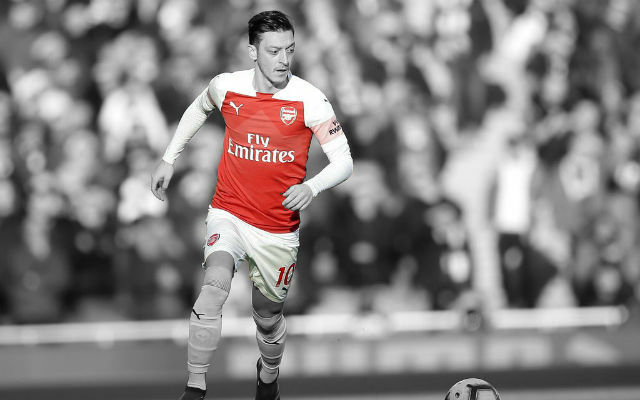 It wasn’t his best performance from Arsenal with the ball but he defended with a typical level of desire. Lucas Torreira looked tired in the second half but still flew into every tackle to help his side. He did okay. It was always going to be a tough one for Matteo Guendouzi to fill in for Granit Xhaka but he can be fairly pleased with his night. 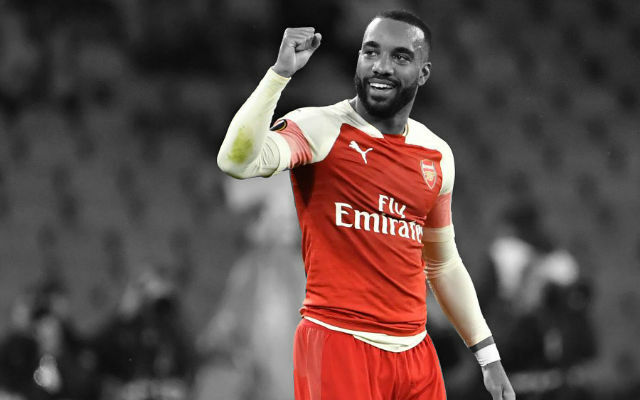 Alexandre Lacazette made a big impact after coming off the bench. He did okay. Arsenal grew into the game when Aaron Ramsey’s influence increased too. The Welshman was a good attacking link and drove forward well. He just looks like a player completely lacking in confidence. Henrikh Mkhitaryan grew into it but was poor. He was anonymous for the first hour of this match but looked a lot better once Alexandre Lacazette was on the pitch. 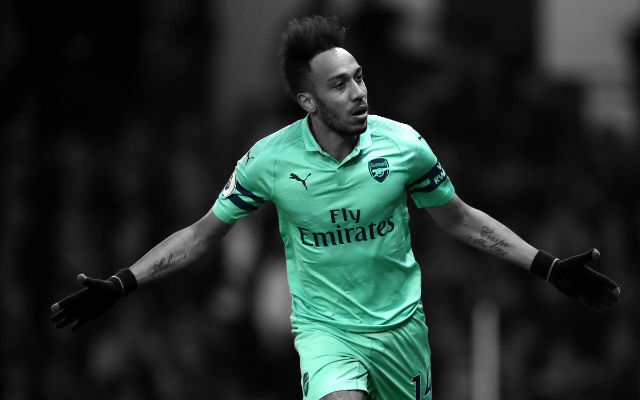 Pierre-Emerick Aubameyang impressed late on but by then, the damage was done.